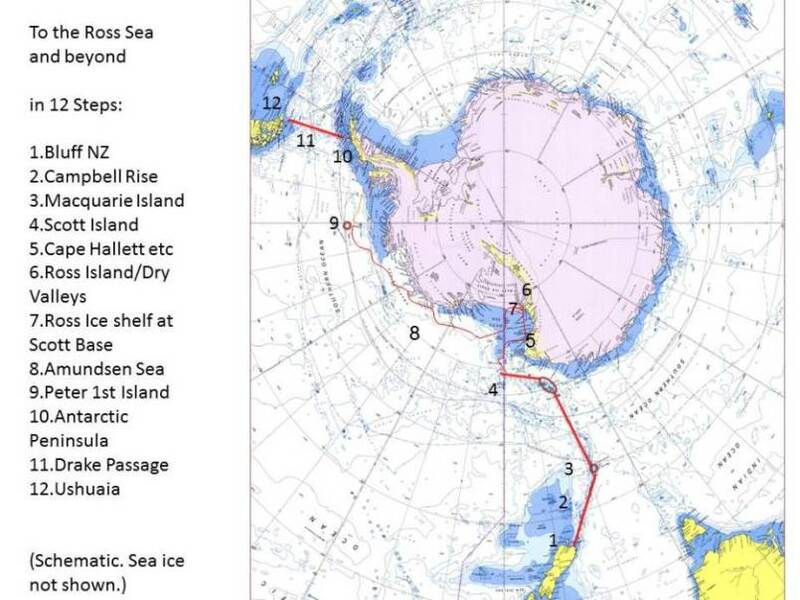 The Ross Sea and beyond. From New Zealand to Argentina. A true discovery voyage, along the Macquarie Island. Mc Murdo station, Ross Ice shelf at Scotts Base, the Dry Valleys. Sailing through the Amundsen Sea to the rarely visited volcanic Peter I Island. The Antarctic Peninsula and a calm Drake Passage.